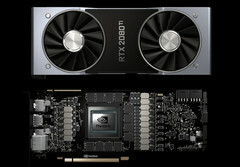 The RTX 2080 Ti was supposed to be launched on September 20 together with the RTX 2080, but, it seems that Nvidia had some inventory problems and had postpone the RTX 2080 Ti availability by a whole week. For those who managed to pre-order this model before it went out of stock, shipping will still occur between September 20 and 27. 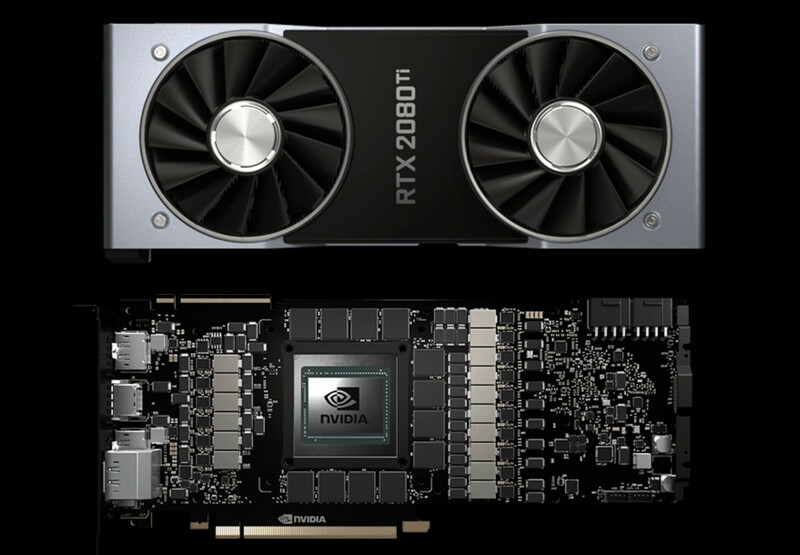 Nvidia released the full specs for the RTX 2000-series on September 14, but it looks like the only card available for launch will be the RTX 2080. Nvidia quietly mentioned that the RTX 2080 Ti will be pushed back one week and pre-orders will ship between September 20 and 27. The green team did not offer any explanation for this delay. Rumor has it that Nvidia underestimated the possible pre-orders for the RTX 2080 Ti and got into a bit of an inventory problem. While the high-end cards should become available over the next 2 weeks, the RTX 2070 is expected to launch in early October. Nvidia still has not mentioned anything about the lower end of the series (2050/2060). Certain sources claim that these will not even integrate ray tracing capabilities and will retain the GTX suffix. On the other hand, the mobility versions are still expected in late 2018, but only the TU104M (RTX 2080 mobile) has been spotted in the latest beta drivers code. Full reviews for the GTX 2080 cards may still be at least 1 week away, seeing that big sites did not receive review samples in time for the review embargo lift. Nvidia did release some test results on September 14, but these again look like they were hand picked and only show games running in 4K on HEDT builds integrating Intel’s Core i9-7900X.